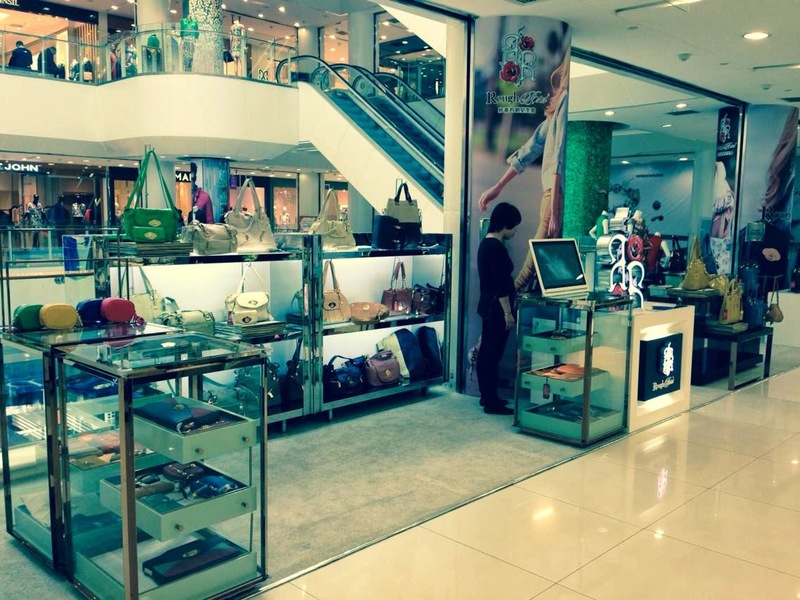 We have a new shop in shop in one of the best department stores in Tianjin, a metro city of 15 million people not far from Beijing. 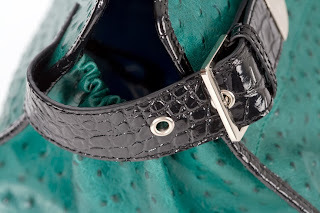 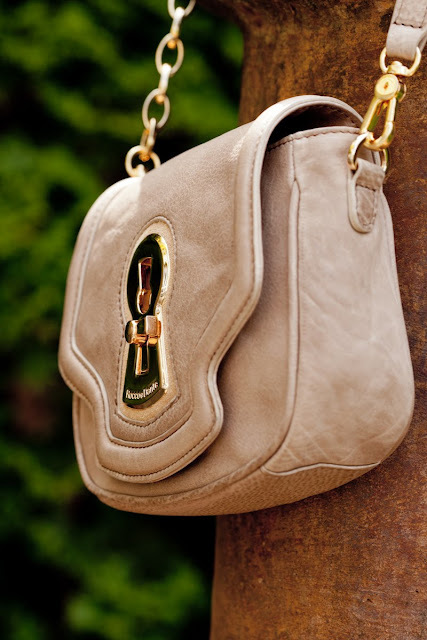 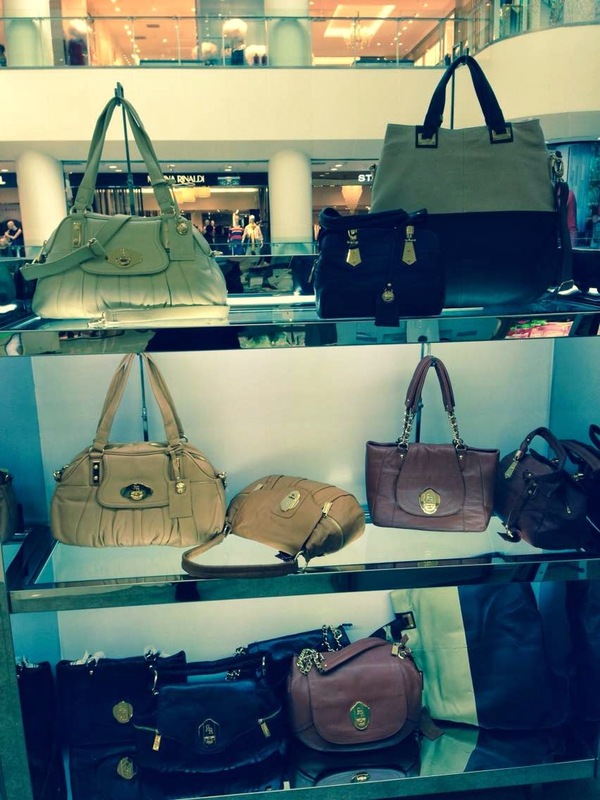 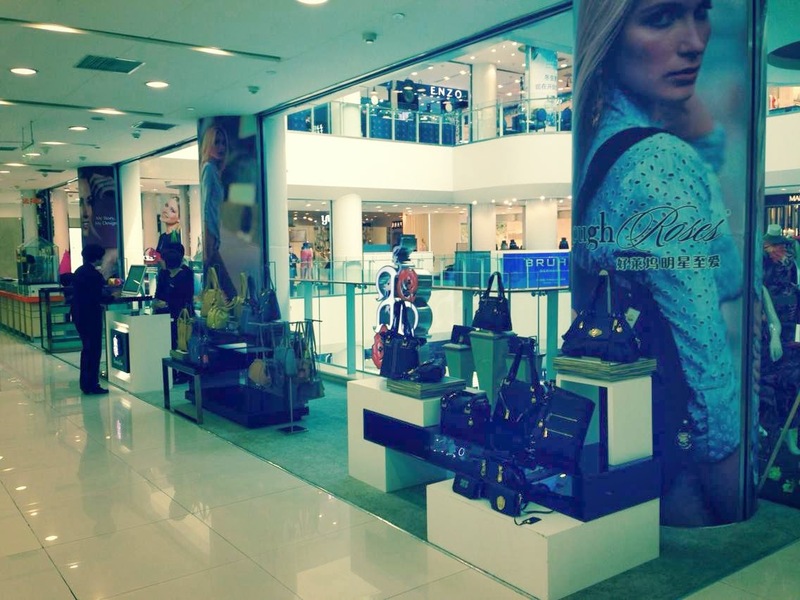 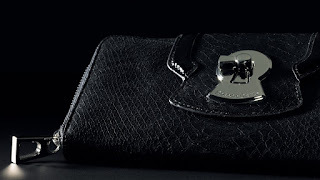 This store has several luxury brands such as St. John, Coach, Prada, Gucci, and many others. 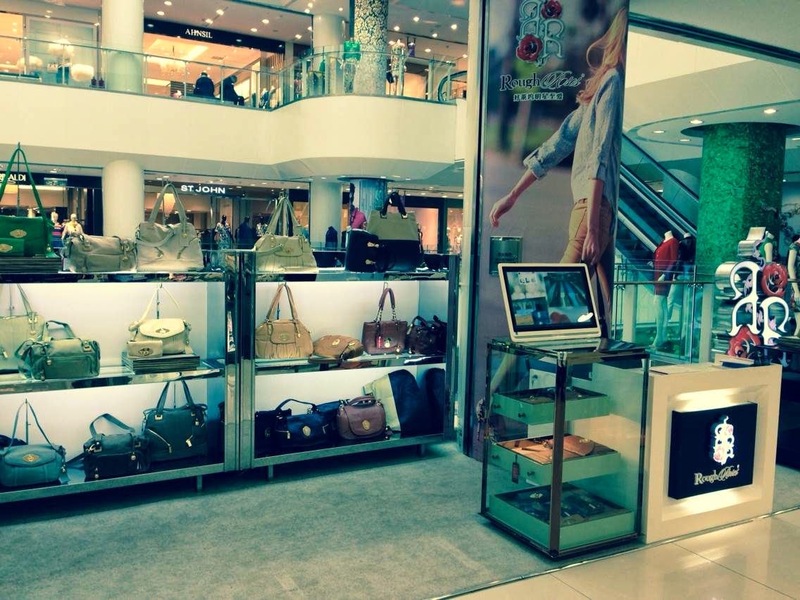 We are able to get emerging American brands on the same floor in the same mall as these luxury brands.